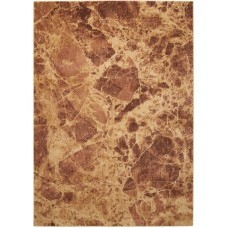 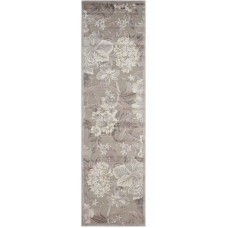 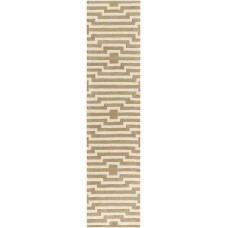 Your options are endless with this Blush Area Rug. 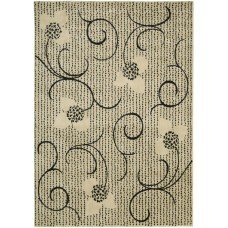 This fashionable dotted ogee design is available .. 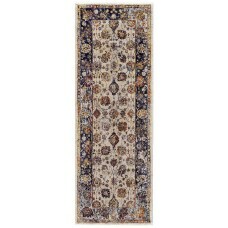 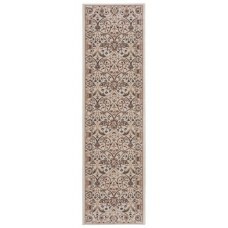 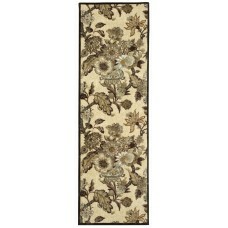 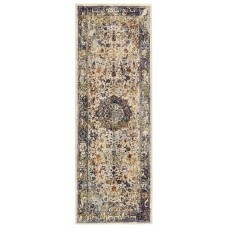 The Artisanal Delight Collection by Waverly offers a stunning array of classic floral motifs, along .. 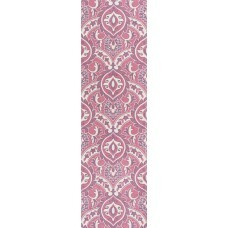 Striking, bold patterns define this alluring collection of tantalizing rugs, featuring an exciting h..
FeaturesPrimary ColorGoldPrimary PatternAbstractConstructionMachine MadeTechniquePower LoomMaterialP..
Anchor any room with a pop of pink when you roll out this bright area rug, showcasing a Persian-insp.. 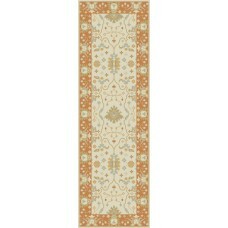 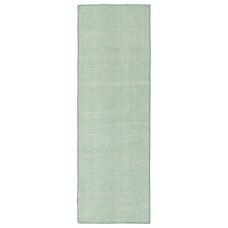 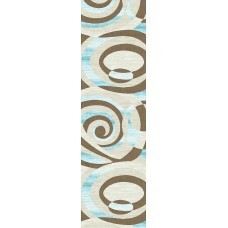 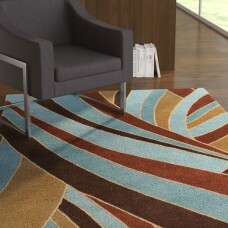 Features modern abstract designs in rich colors and hand carved for additional texture, depth and di..
Give a colorful touch to your room decor with this Sky Area Rug. 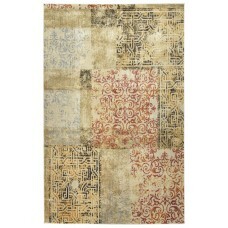 Featuring a geometric pattern, this..